On December 2nd, at the Sala CCB (Performing Arts Center) in Mexico City, the company Huellas en Venus Teatro premiered a new toy theater show - "About the Secret Life of Cats". It will be performed there until March 2018, and after that they hope to travel it round the country. Watch the creative process come alive, as the company brings this production to life! 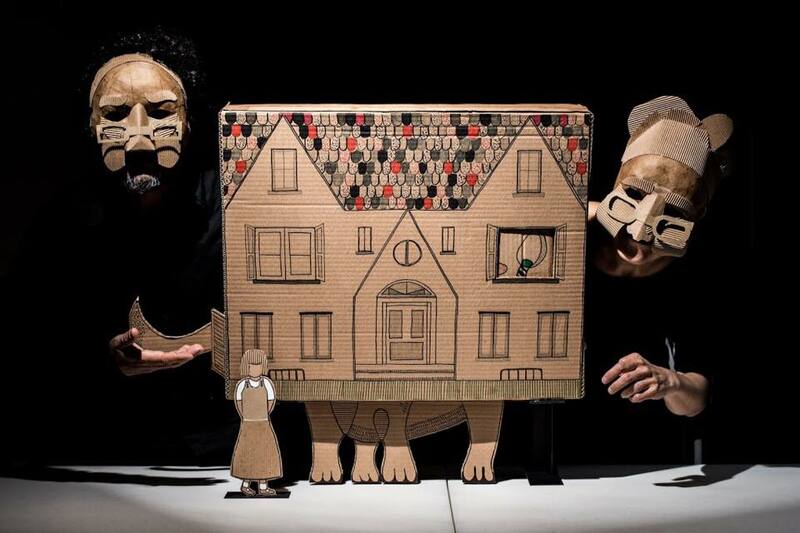 The production, in paper theater format, written by Gerardo Castillo and directed by Mauricio Martínez Martínez, tells a story that will uncover a legend about relationships between cats and humans. In this world full of magical and mysterious places, the audience will be able to meet characters like Lorenza, the little kitten of colossal proportions, Timotea, the colorful flying kitty and his loyal friend Rodolfo, the acrobat mouse, and, of course, the daring Sir Thomas Malory Tapioca. The story arises from the need to explore the thousand-year-old figure of the cat, which has inspired from heroic legends to tales of terror. With a sense of humor, the project is immersed in its amazing stories and vicissitudes, the same that happens on the margin of the daily worries of the human beings. 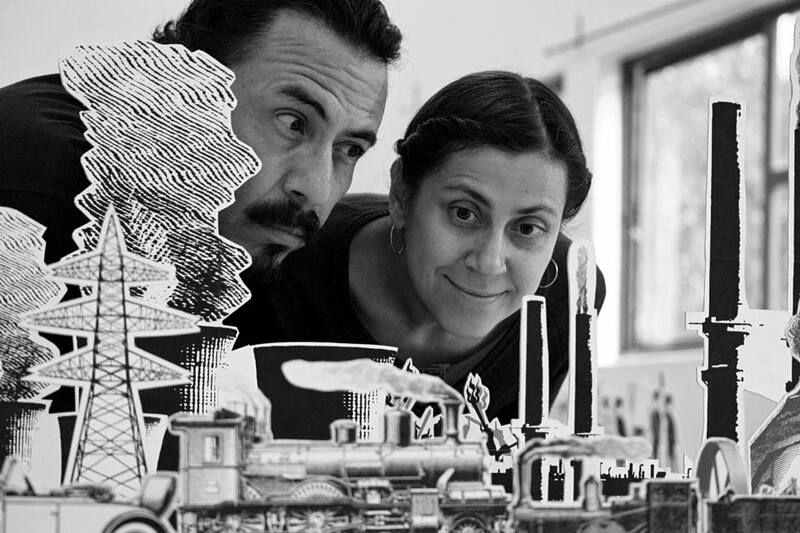 Miguel Ángel Morales, Mauricio Martínez Martínez and Ana Cordelia Aldama make up the cast of this work that proposes the fusion of paper theater with a contemporary expressiveness, in which the actors use the resource of oral narration, with masks and manipulation of objects.